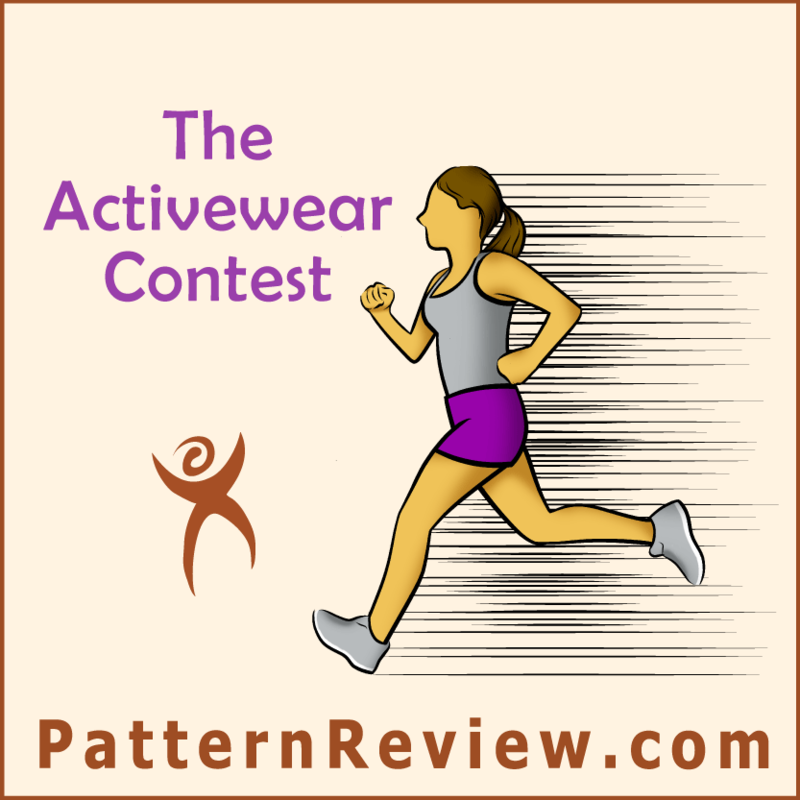 If you’re a member of Pattern Review, you may have already noticed that they’ve announced the contests for this year, one of which is an Activewear sewing contest! 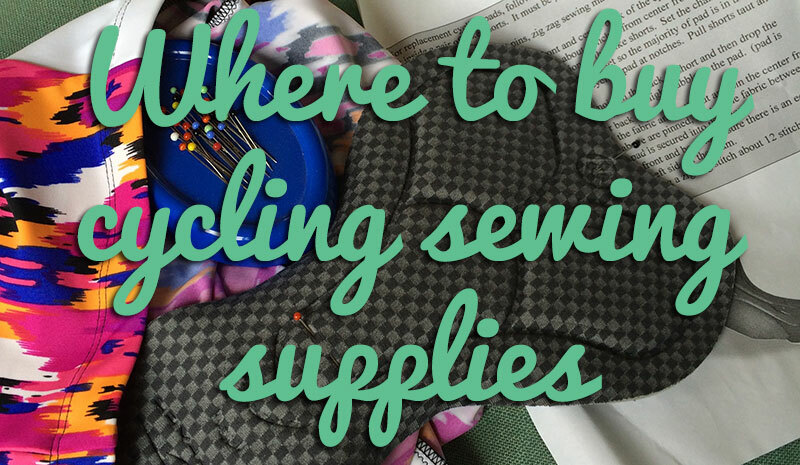 This is super exciting because it’s not only a great acknowledgment of the importance and popularity of sewing exercise wear, but also a fantastic introduction for anyone who hasn’t yet started themselves. 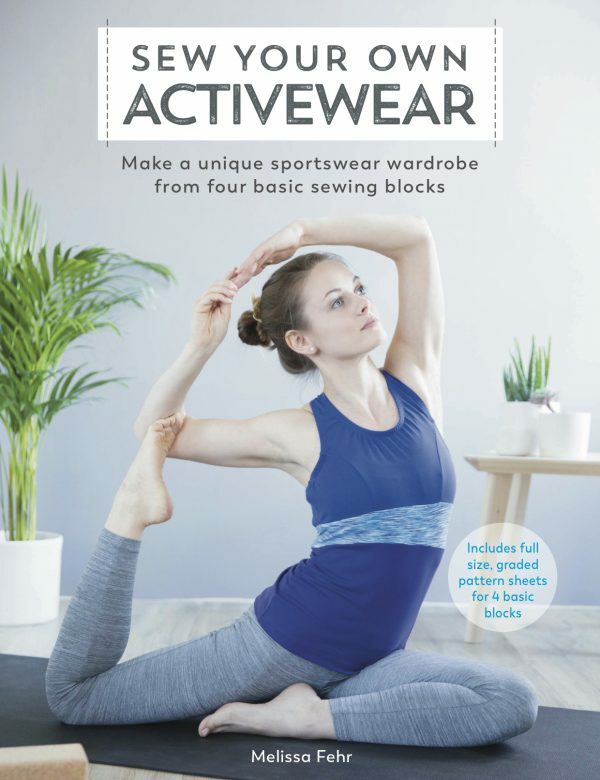 The contest started yesterday and runs through to 15 February, so you’ve got one month to sew some activewear, post a review, and you might win some prizes – gift certificates from Mood Fabrics are up for grabs this time! I’ve entered some of the PR contests myself over the years and found them to be hugely motivating to focus my attention and actually sew within a timeframe. Seeing what other people are making in the contest gallery always sparks ideas of my own, too. I’m not affiliated with Pattern Review in any way (I’ve just been a regular ol’ user for years), nor with this contest. 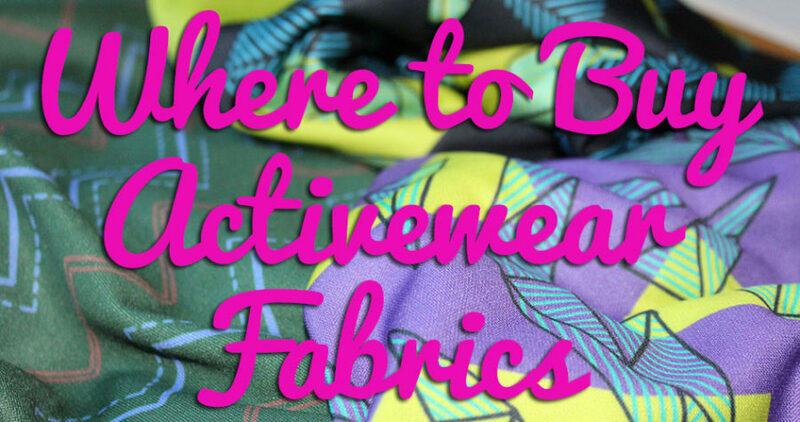 As a “professional” I don’t feel right about entering this one, so I’m just going to advise people when I see questions I can answer, and hopefully some of you may choose to sew up some of my patterns, too! In fact, to help sway your pattern decision-making my way, I’ve created a special discount “PRACTIVEWEAR” code for 10% off all my patterns, through to the end of the contest, 15 February! 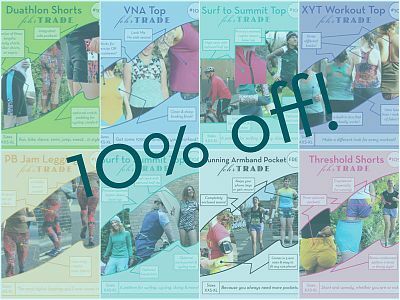 This is the first time I’ve ever done a discount outside of a new pattern release, and it’s just my way of lending support for more people to know the joy of sewing up their own activewear. And speaking of joy, I am so far behind at showing off all the amazing gear you all have made with my patterns, so get ready for a behemoth inspiration post next week! But for today, I’m going to carry on with the early stage muslins for my next pattern (oh yes! ), still several months away I imagine! The first early ideas coming into life is my favourite stage of the whole process. Separator image Posted in Inspiration and tagged with exercise, fehr-trade-patterns.